Whether you’ve simply decided to replace your worn out roof or a storm or other unfortunate event has forced your hand in the matter, there are certain expectations that you’ll need to understand as well as certain preparations that you will need to complete before your new roof can be installed. Luckily, the expert roofers at Schroeder Roofing want our customers be feel confident and prepared for their roof replacements. Keep reading to learn what to expect and how to best prepare. 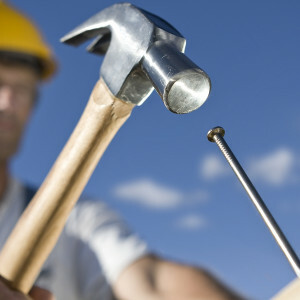 Although this is more of an annoyance for some people than it is for others, a roof replacement is not a quiet endeavor. You can expect to be met with the sounds of walking, hammering, and other loud noises if you decide to remain in your home through the installation of your new roof. We recommend that any members of your household who are sensitive to loud noises not be in the home during the roof replacement, including your sensitive pets. Just as it is not a quiet endeavor, a roof replacement is also not very clean. When the roofing company arrives, they will bring a number of tools, equipment, and other necessities with them. It is likely that your property will become a clutter of dumpsters and porta potties. The roofers at Schroeder Roofing don’t want you to worry. 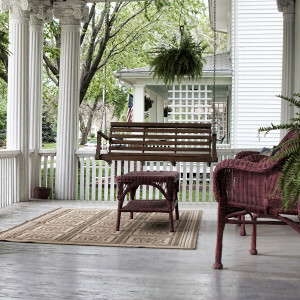 We’ve been cleaning up after ourselves since 1977, and we’ll leave your home as close to the condition we found it in as possible, except the new roof, of course. The most important thing to remember when preparing the exterior of your home for a roof replacement is to remove anything and everything that will either be in the way or could end up being damaged or broken during the project. This means you’ll want to remove all patio furniture, planters, grills, and other belongings away from your home’s exterior to avoid damage due to falling debris. You can also avoid possible conflict by warning your closest neighbors to do the same if you’re concerned for the safety of their belongings. Anything on the roof will also need to be removed, such as satellite dishes, solar panels, and other roof decorations. 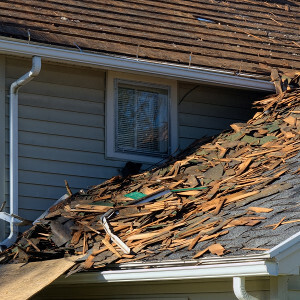 It may seem as if the belongings inside your home would be pretty safe during a roof replacement, but this is not always the case. Movement from the roofers above as well as vibrations from the work being done can both cause the structure of your home to shake. You can prevent any fragile belongings from being damaged or ruined by removing them from walls and shelves. 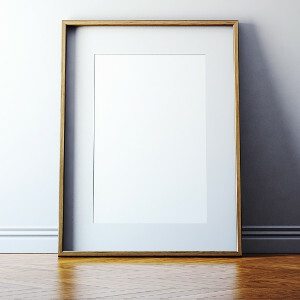 Things such as picture frames, wall mirrors, glass or ceramic decorations, and other breakable items should all be stored somewhere they will not be easily broken during your roof replacement. If you use your attic space for storage, you’ll also want to cover these items with a tarp to avoid dirtying or breaking anything. Schedule your roof replacement with the experts at Schroeder Roofing today.